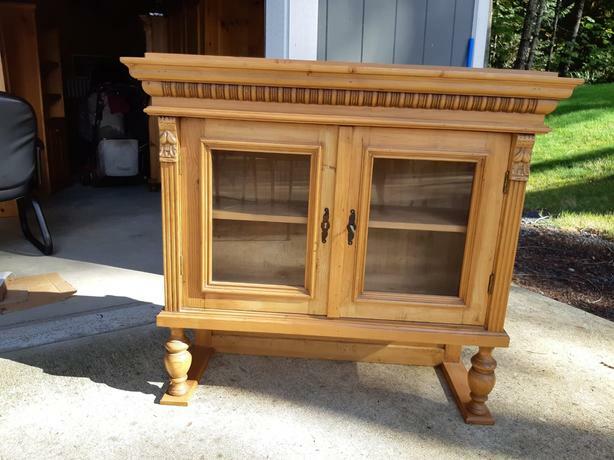 Beautiful Antique Hutch! Solid wood, great for displaying china or wine glasses. Hutch is 39inches high.